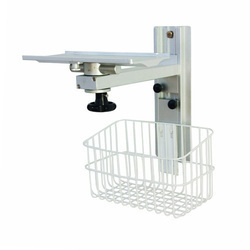 Prominent & Leading Manufacturer from Hyderabad, we offer wall mounting monitors stand. Mounted on stainless steel tubular frame. Looking for Wall Mounting Monitors Stand ?